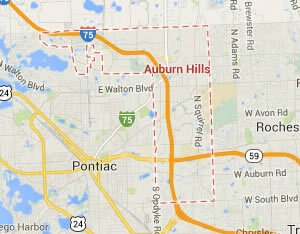 Legal DNA Testing has 3 locations in Auburn Hills area to service you for your DNA Testing needs. 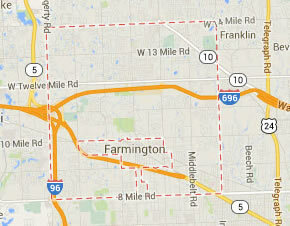 Legal DNA Testing has 2 locations in Farmington Hills area to service you for your DNA Testing needs. 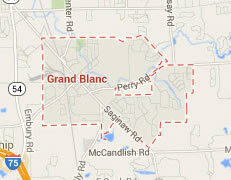 Legal DNA Testing has 1 locations in Grand Blanc area to service you for your DNA Testing needs. 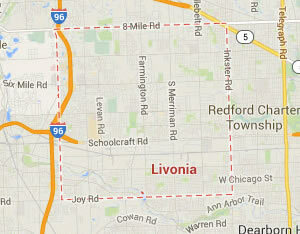 Legal DNA Testing has 2 locations in Livonia area to service you for your DNA Testing needs. 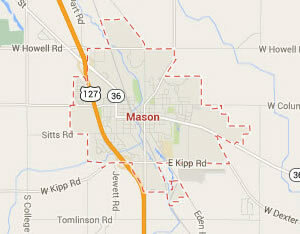 Legal DNA Testing has 1 locations in Mason area to service you for your DNA Testing needs. 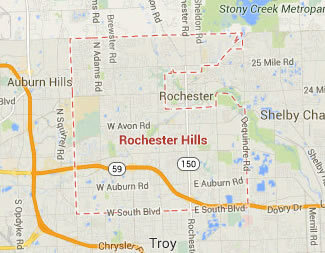 Legal DNA Testing has 2 locations in Rochester Hills area to service you for your DNA Testing needs. 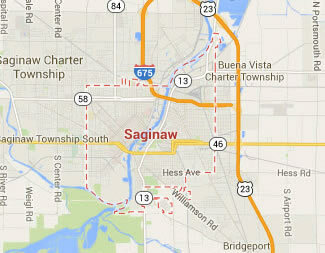 Legal DNA Testing has 1 locations in Saginaw area to service you for your DNA Testing needs.